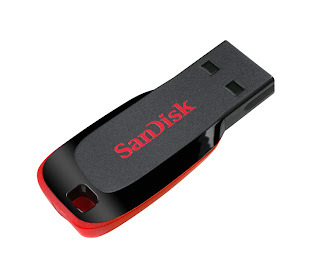 Tradus is giving Sandisk Cruzer Blade 16GB worth Rs 1499 for Rs 579 but here you can get this pendrive for Rs 521 only using the coupon code below. This is the cheapest online rate available for sandisk 16GB pendrive. How to get Sandisk 16GB Cruzer Blade Pendrive for just Rs 521? How to get this DVD for Free? 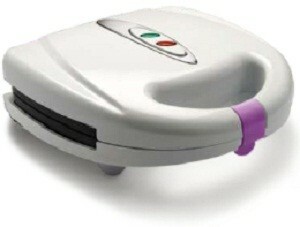 Get Glen GL 3025 Sandwich Toaster worth Rs 1390 for just Rs 500 at PepperFry.com using Rs 500 Signup bonus. How to get Glen GL 3025 Sandwich Toaster worth Rs 1390 for just Rs 500? After creating account, verify your email ID to get Rs.500 worth of pepperfry points in your account. 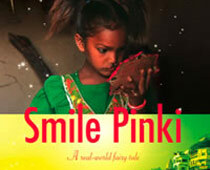 If you want to Pepperfry Rs 500 off on Rs 100 you can get it for free at our facebook page. 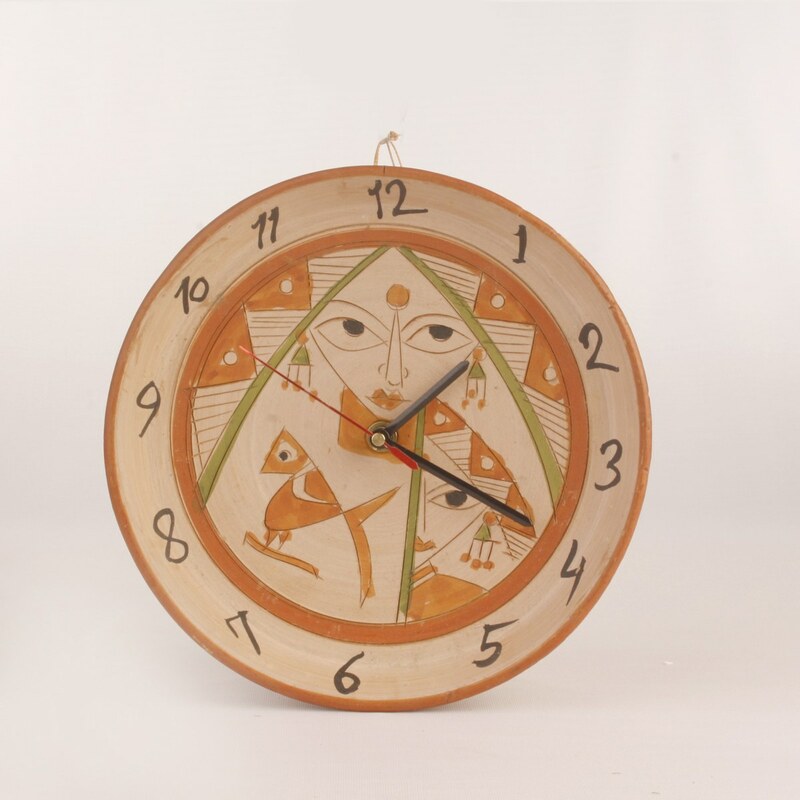 As we told you Craftsvilla launches its special unforgettable night offer where they start a sale at 11PM till 2AM every monday and wednesday. On Monday they gave flat 50% off on bags and today on wednessday they are giving flat 50% off on Terra Cotta, 50% off on Decor Basket and 25% off on Decor Boxes. How to get Craftsvilla 29th Feb night offer? Note: You can also Sign up for new account and get 300 off on 600.This deal will end at 2AM on 1st March. Stay tuned for next offer from craftsvilla on Monday.